Do you have low voltage needs? 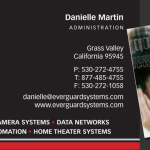 EverGuard Security Systems can help. Whether it’s a business phone system, security system, door access, fire alarms or closed circuit TVs, or full-blown home automation, we do it all! 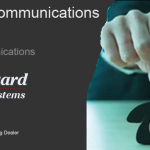 Posted in General information | Comments Off on Do you have low voltage needs?